One day going back 2 years or so, I was sitting in Sal Malatesta’s office at St Ali to enquire about some roasting workshops for a team building activity. Half way through he said ‘I know you, I’ve seen you before’ – and after 5 minutes of tracing back years and possible crossing of paths we realised I was an old customer at one of his first café’s – Plush Fish at Melbourne Uni. In fact, they made the best latte’ on campus and great sushi rolls too. Little did I realise that over the years I had indirectly observed Sal outgrow Plush Fish and come to own one of the most iconic and influential café’s in Melbourne. He has also since assisted me in a project for social enterprise UCAN Café in raising awareness for their head barista at the time, who was blind. To highlight the difficulty of making a coffee blind, Sal donated his now Director of Coffee, Matt Perger to make a coffee blindfolded. You can watch the video here. Next month Sal and his team of world champion Barista’s, will be heading to Jakarta (my new home), as part of their World Coffee tour. We recently chatted about his journey in the business so far, the objective of the tour, and Nutella of all things. Enjoy! 1. Sal, could you summarise how you started your journey through the food business up until now? 2. What have been some of the ‘pinch yourself’ moments? I have “pinch myself moments” all the time. I do feel truly lucky and am humbled to have such a full life. Coffee is an international language and I have made friends from all over the world. Being Mr St Ali has meant I have AAA access to a lot of cool stuff. For example, we toured with the Big Day Out and we were making coffee for the Chilli Peppers. I have been asked to talk at international events like the European Coffee Symposium in Paris and the Coffee Festival in Kenya. Also, I have done a number of collaborations with some very cool best in category brands. 3. 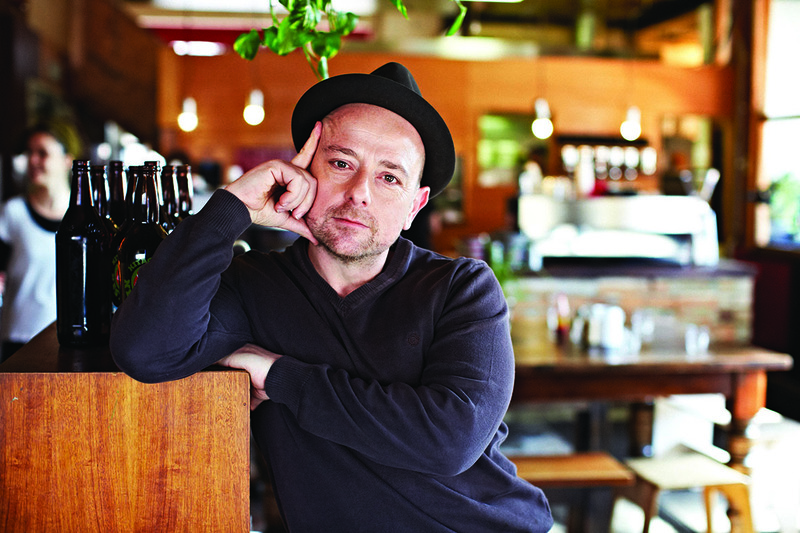 St Ali is just one of your businesses. Could you tell us a bit about the others? Some of the other coffee businesses include: Clement Coffee Roasters, Plantation and Sensory Lab. Some of the more left of centre include an interest in a cosmetics company (body scrub), and a creative/futurist agency. Some in the past have included travel, fashion and IT support. 4. 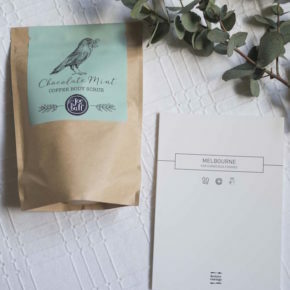 Over the years St Ali has been a great collaborator with many brands on countless projects. Which have been your favourites and why? Some collabs have included Mecca Cosmetics (body scrub) – that was awesome fun, Mercedes Benz delivering master classes for their customers, Big Day Out – touring the country, Ted Baker’s new store launch, our pop up Church of Secular Coffee at 80 Collins St with Kong and Jimmy Grants, pop ups in Korea, Indonesia, London, Milan and other cities. We also were part of Milan’s design week in the Fuori Salone district by Ventura Lambrate. A studio, part of the Australian syndicate show that we were involved in, created this beautiful product for us. 5. 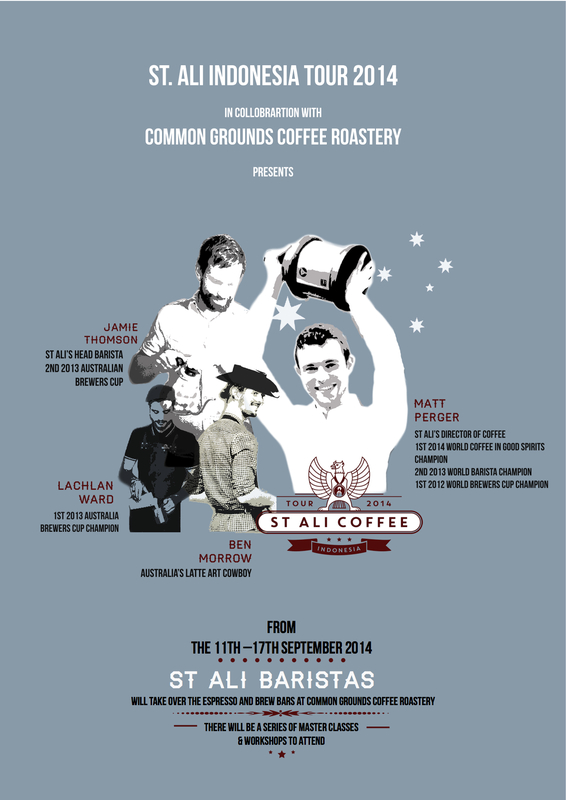 St Ali is currently on a world tour. What do you have planned and what is the objective of the project? The World Tour is motivated by three key drivers – fun, evangelical fervour of spreading the specialty coffee message, and our desire to be the best specialty coffee business in the world. 6. 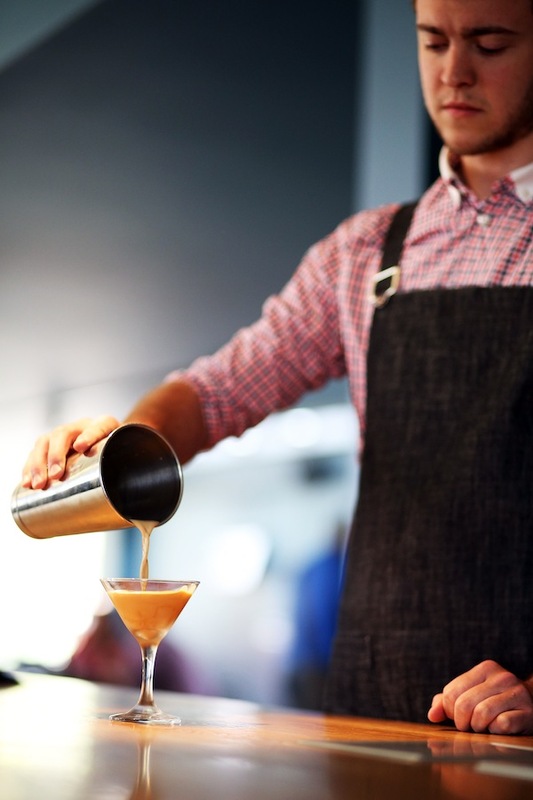 With your experience what would you say are the key elements to building a successful food business? 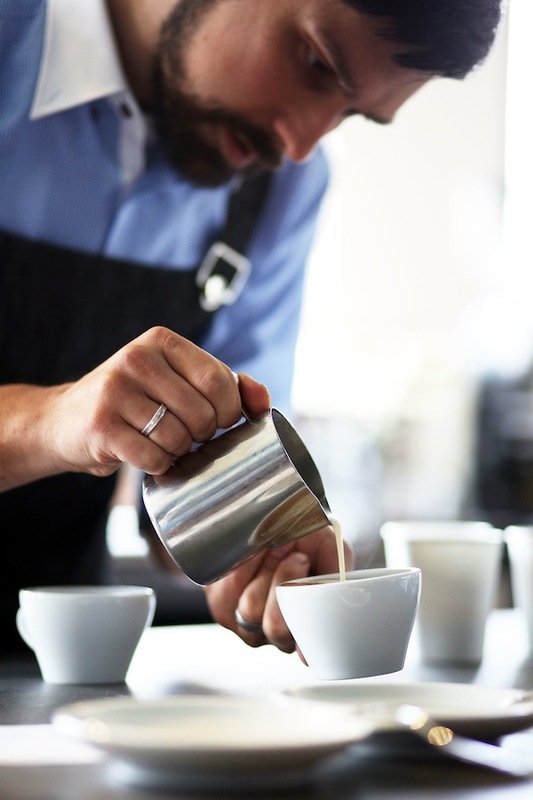 Culture, people, product, strong leadership and a relentless pursuit for perfection, or in coffee lexicon – a constant search for the ‘Godshot’ (an industry name for the perfect cup of coffee). 7. What are three things not many people know about you? I love Nutella, I sleep 5 hours a night, I am scared of heights and yet fly helicopters and small planes all the time. 8.The Melbourne food scene has exploded in recent years, could you share your thoughts on how, or why this has happened? Difficult to say, a melting pot of strong migrant population, free entrepreneurial spirit uninhibited by tradition or class structures, a tradition of globetrotting and bringing back ideas, and a level of self confidence as a country that sees us win gold medals in numerous arenas. 9. What are your thoughts on food bloggers – do you think their role is similar or greater than that of food critics? Well like all journalists or café’s, there are the great, the good and the not so good. Philosophically I am a free speech advocate. 10. Any hints on your future plans or projects for St Ali? Watch for the rainbow, but for the remainder of this year we will be visiting Jakarta, Nairobi Kenya for Vava Fresca Festival, Istanbul for the European Coffee Symposium, Playfest (a kids musical festival in Melbourne), and representing Tourism Australia in London.